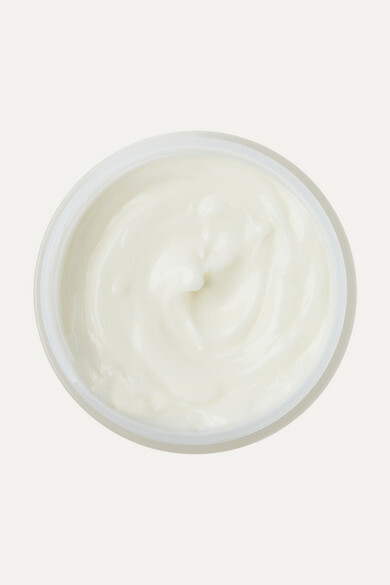 Achieve smoother and tauter skin with REN Skincare's Moroccan Rose Otto firming cream. This ultra hydrating formula delivers spa-like results - extracted oils from Damask Petals moisturize, while Camellia and Rice Germ Oil replenish and nourish dry areas. We especially love the light, whipped texture and the youthful sheen it leaves.